While the Scientology religion owes a spiritual debt to the Eastern faiths, it was born in the West and Scientology beliefs are expressed in the technological language of the mid-twentieth century. Scientology adds a precise and workable technology for applying spiritual concepts to every aspect of life. Scientology beliefs hold that Man is basically good and that his spiritual salvation depends upon himself, his relationships with his fellows and his attainment of brotherhood with the universe. 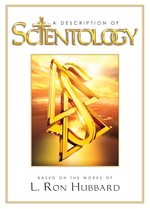 In that regard, Scientology is a religion in the most profound sense of the word, for it is concerned with no less than the full rehabilitation of Man’s innate spiritual self—his capabilities, his awareness and his certainty of his own immortality. 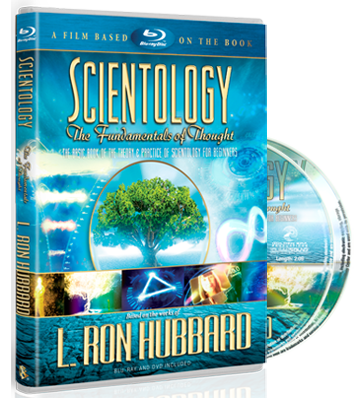 Scientology is the study and handling of the spirit in relationship to itself, universes and other life. Based upon the tradition of fifty thousand years of thinking men, Scientology beliefs are built upon the fundamental truths of life. From these principles, exact methods by which one can improve conditions were derived.